Urology Associates is the longest continuously running private specialist medical practice in New Zealand. 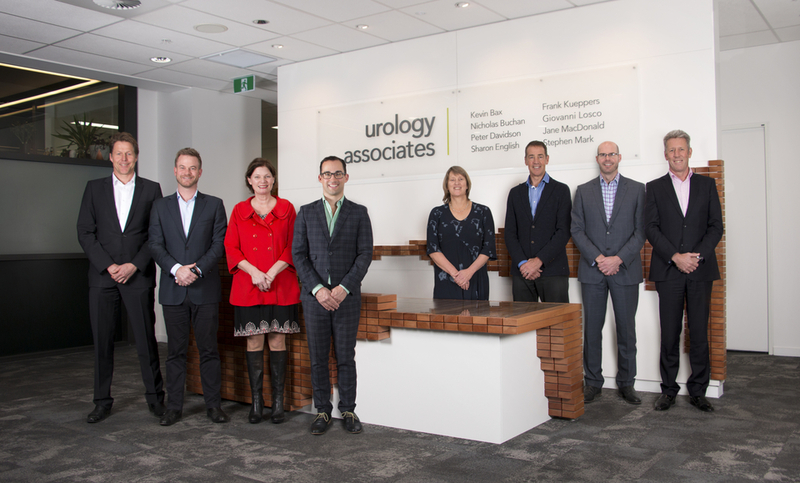 We are a group of eight urological surgeons working full time in both public and private urology practice in Christchurch and Queenstown. We offer the greatest breadth of urological expertise of any urology practice in New Zealand and most likely Australasia. As well as caring for the urological problems of men such as prostate cancer and sexual dysfunction, we also offer comprehensive treatment of female urology and pelvic health as well as the care of children. In order to provide the best level of service we strongly recommend patients get a referral from a GP before booking an appointment with us. Referrals allow us to prioritise and ensure we have the information we need to prepare for your first consultation. Once we receive the referral we will notify the patient by post or phone of the appointment time. Urology Associates continues to offer the latest innovations in medical technology and surgical techniques to patients with a variety of urological conditions. Our experts write about the latest research, historical milestones and innovative treatments of male, female and paediatric urology conditions.